Traveling through the coffee axis for shoes, and not coffee one would think the other was crazy. But let us tell you, even if one travels through the axis de Cali via Pereira the views alone has filled your trip. Even our early morning van ride with 8 other passengers couldn't have been dampen once we passed the vegetation, the local bikers training, and the vastness of the country. We woke up at 4 a.m. to catch a vanpool and ended up in Pereira by 9 a.m. only to catch an afternoon van back to Cali. Round two of views. Itemized with a three and half week schedule in Colombia, on our second day we took to the streets and did what we do best...shop. During a trip at El Retiro we noticed Nacarada shoes on display within a store. From there we started looking for the brand on the web and asked the store manager to pass along our information to the designer. A couple weeks later we finally spoke to Natalia and set up our first meeting. All materials are sourced and bought locally in Pereira. Procuring items produced and sold in her own economy along with hiring local artisans and talent bares a recycling of dollars within Pereira and Colombia. 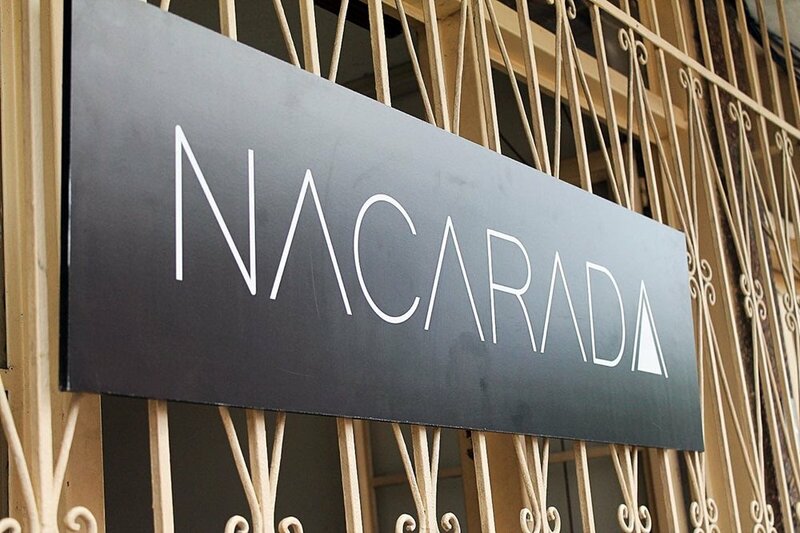 This recycle leads to more opportunities for others reaching beyond Nacarada's payroll. Natalia is a twenty-something entrepreneur and designer who created her own brand out of necessity and passion. The brand has seen fast success, that is deserved and well worked for. Natalia has grown the brand for shoes to be purchased on multi-platforms, apps; brick and mortar; and a website. 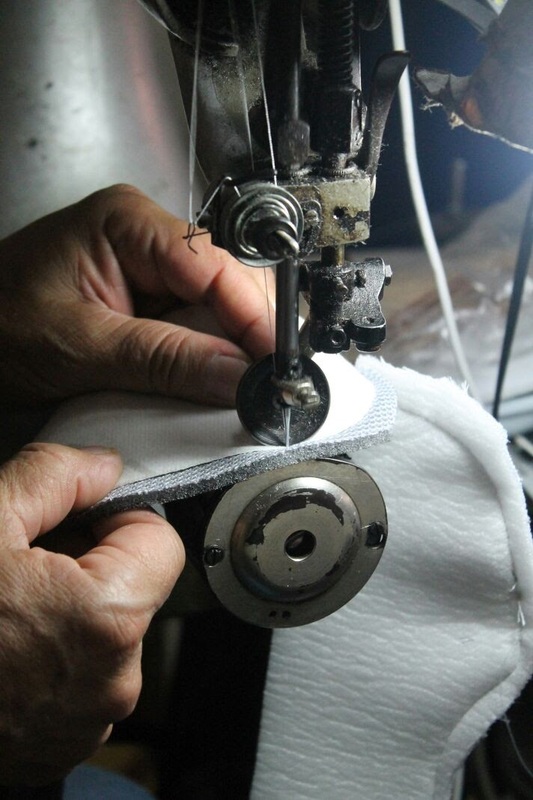 Manufacturing her own designs with a direct to consumer model has given the brand its legs.